Fluting or Medium represents paper used to make the wavy sheet inside the cardboard. 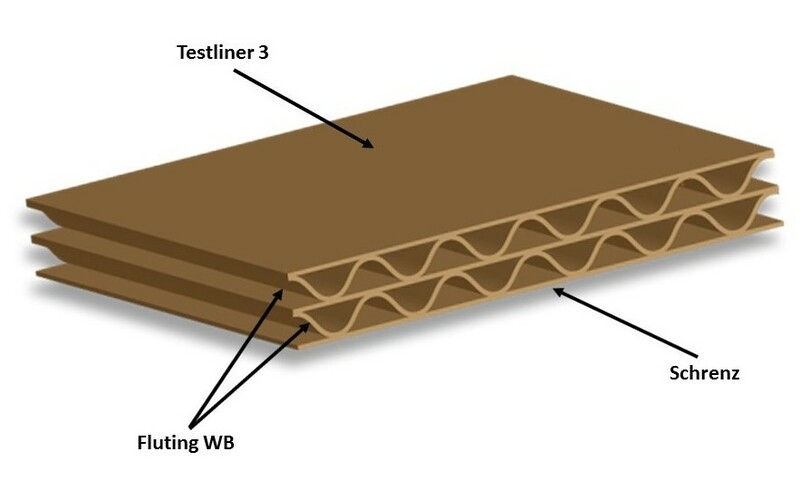 This type of paper is key for making a strong corrugated board since its characteristics affect the strength of a box. Key indicators of Fluting quality are its CMT and SCT values.